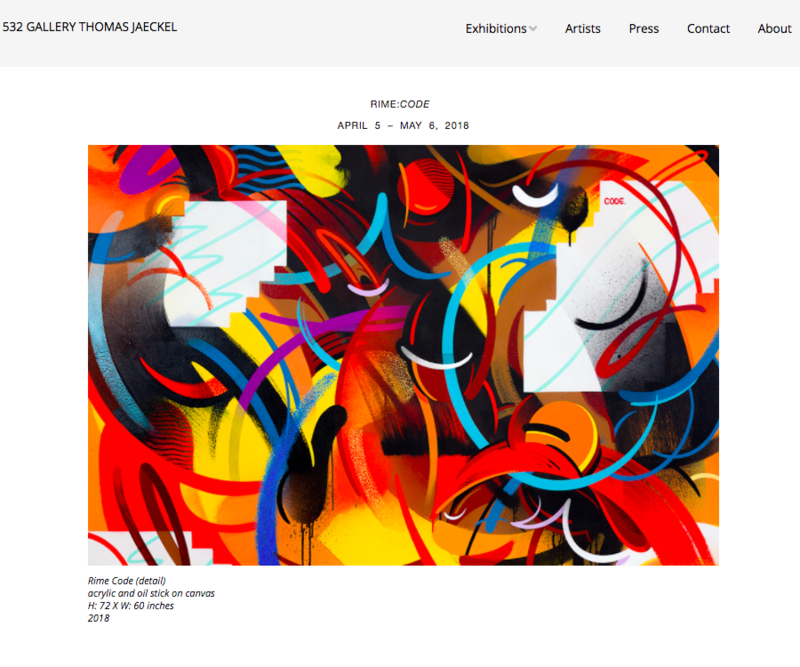 532 Gallery Thomas Jaeckel celebrated ten years in business in 2018 and rewarded themselves with an updated website. The gallery hired Studio28 to thoroughly clean and update the backend, migrate to a new hosting provider and design and develop a light and minimal theme. Improved backend processes to simplify site admin for the gallery owners and staff.